Preview of July Races in Singapore | JustRunLah! 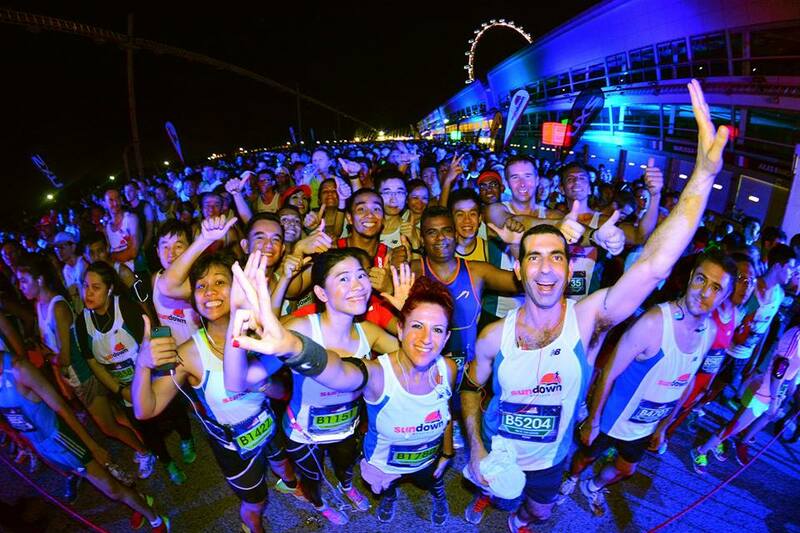 July is a busy and exciting month for the Singapore running community – the largest night race of the year will be happening this month, along with multiple races having the same race dates. It is no surprise to see an increasing number of runners islandwide to prepare for these races! The nation’s favourite night race – OSIM Sundown Marathon 2015 is happening on 4 July 2015, and is flagged off from F1 Pit Building. With the addition of a new 5km category to the 3 race categories of 10km, half and full marathon, participants can expect a whole night of fun, challenging of limits and running as a nation. JustRunLah! is the official partner for this prestigious event. Be sure to put on your best smile and running posture as our photographers will be covering for this race! 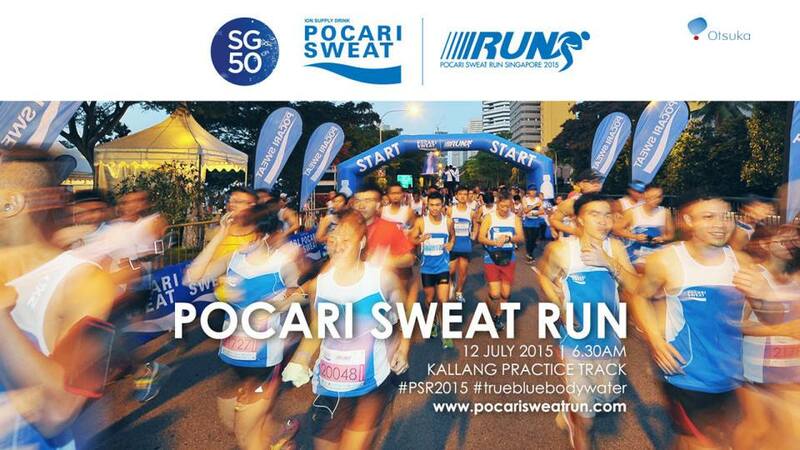 The Pocari Sweat Run 2015 will be taking place at Kallang Practice Track on 12 July 2015, at 6:30am. There are 2 race categories of 10km and 5km and participants can stand a chance to win a trip to Japan from the exciting lucky draws on race day! At evening 5pm, Pair-a-thon 2015 will be flagged off at East Coast Park, with interesting and new race categories of 1 km (Blind) / 1 km (Pair) / 600 m (Pair) / 400 m (Three-legged). All race categories require teamwork and coordination among participants to complete. There will also be a carnival together with a 2-hour performance set with line-up from rising YouTube stars! The Mizuno Ekiden Singapore 2015 will be taking place on 18 July 2015, with its race village located at Gardens By The Bay. This event aims to deliver an experience that focuses on Japanese values such as team work, performance and perseverance. Teams of four runners (of same or mixed gender) compete in a relay race over the same race course before finishing at a Japanese-themed Matsuri Festival race village. 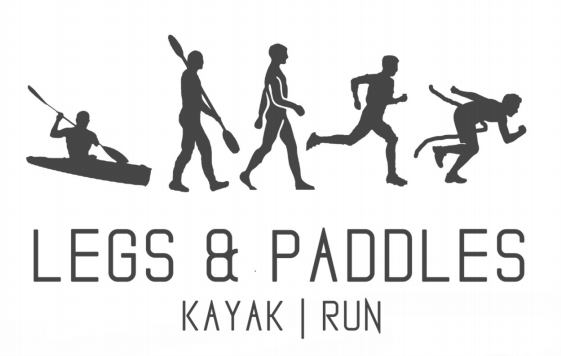 Organized by NUS Canoeing Club, Legs & Paddles 2015 will be taking place on 19 July 2015 from the Marina Barrage. This unique event is aimed to promote an active and healthy lifestyle through the combination of land and water sports – running and kayaking. 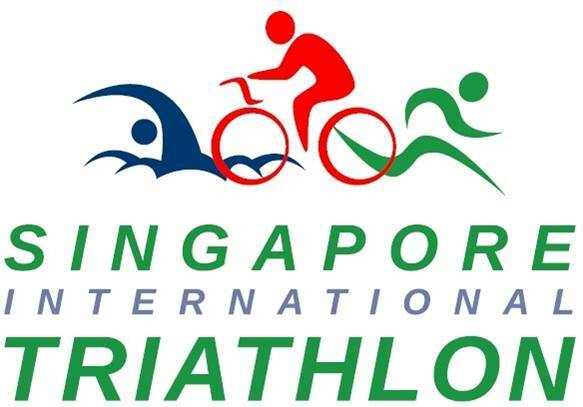 The Singapore International Triathlon 2015 on 25 July 2015 will be taking place at East Coast Park from 6am onwards. With 8 multi-sport categories of swimming, running and biking, participants of all age are in for a day of mega fun and splashing good time! Participants should also be delighted to know that the bike routes are flat, run courses are shaded and swim course well-marked. 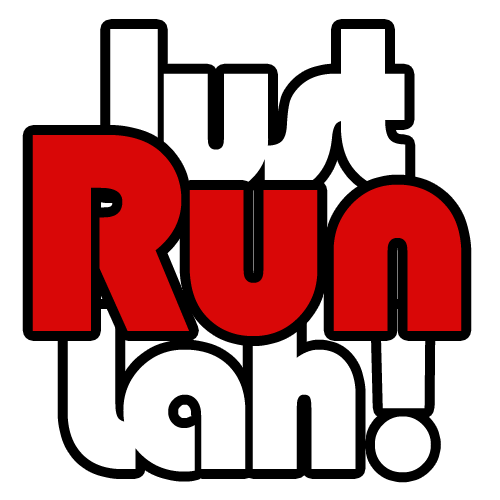 JustRunLah is also the official running portal for this event. 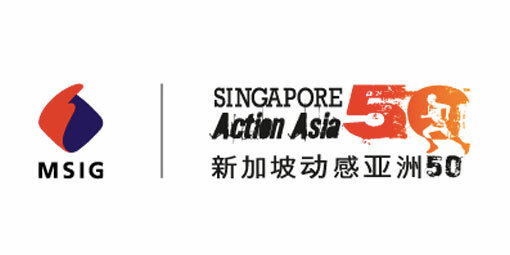 MSIG Singapore Action Asia 50 is a trail running race with race distances of 50km, 21km and 10km. Participants will start and finish the race from Queen’s Crescent on 25 July 2015 from 5:30am onwards. The race course will be a flat, fast urban trail race through the heart of Singapore. The race comes with its own unique challenges such as the searing heat and stifling humidity that make each distance a test of mental and physical endurance. 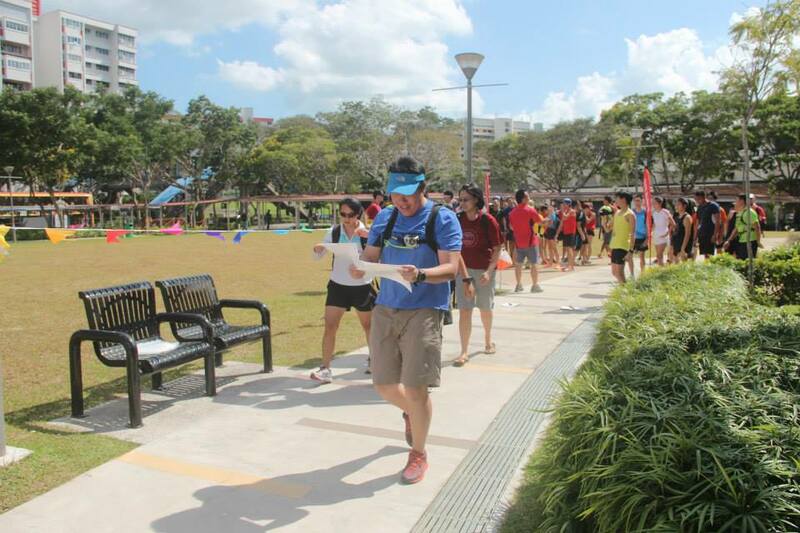 Flagged off from Jurong East Sports Centre at 8:30am, the Olympic Day Walk 2015 on 25 July 2015 coincides with the worldwide celebrations of the Olympic Day. This year’s Olympic Day Walk will comprise of Olympic Sports related try-outs and carnival activities. In addition, Jurong East Sports Centre’s Active SG Carnival will be held concurrently at the sports centre – there will be lots of fun activities and fringe games at the swimming pool area too! As part of the Tri-Factor Series, the Tri-Factor Run 2015 is taking place at Gardens by the Bay East (Next to Marina Bay Golf Course) on 26 July 2015 from 5:30am, with 4 race distances of 24km, 12km, 5km and 1 km. Participants keen on trying out the remaining Tri-factor series can sign up for Tri-Factor bike and Tri-factor triathlon which will be happening on 28th July 2015 and 23rd August 2015 respectively. 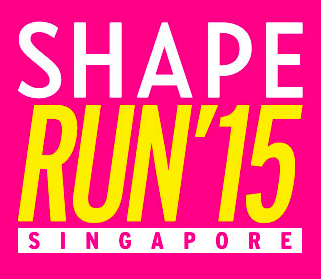 Singapore’s first all-women’s run, Shape Run 2015 is back for the 10th year and it will be held at Kallang Practice Track from 6am onwards on 26 July 2015. This year, a new category of 15km has been added to the other categories of 10km, 5km and 1.8km. Shape Singapore is the country’s leading active lifestyle guide for women, with helpful and interesting wellness and fitness reads. JustRunLah! is the official running portal for this event. Happening at Jurong East Central, 2pm is the Urban Wayfinder that features a sports orienteering race. Sports orienteering is a unique combination of both physical running abilities as well as a test of map reading and decision making capabilities. There are 3 race categories of classic 10km, sprint 6km and group 3km.